Free and discounted summer movies offer a great way to keep the whole family entertained and occupied for a few hours, while giving mom and dad a little break. And lucky for us, we’ve got plenty of great flicks in store for June. There are also some outdoor movie options coming up as well. Watch new releases and old favorites at Alamo Kid's Camp for $1-3. 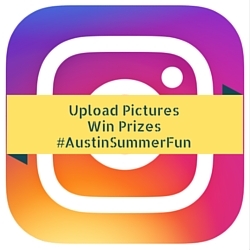 Enjoy favorite kid-friendly movies all summer long at multiple branches of Austin Public Library. Movies show on multiple days with either matinee or family movie night options. 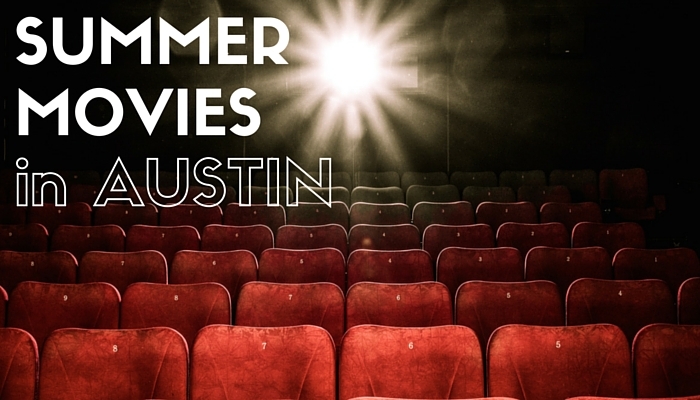 Watch ten fun films this summer for $1 per show or $5 for all ten. All movies begin at 10 am Monday through Thursday.